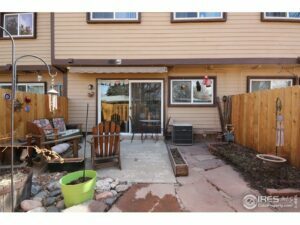 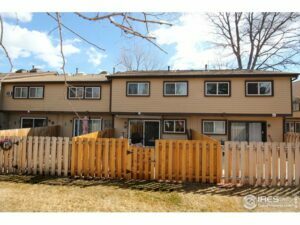 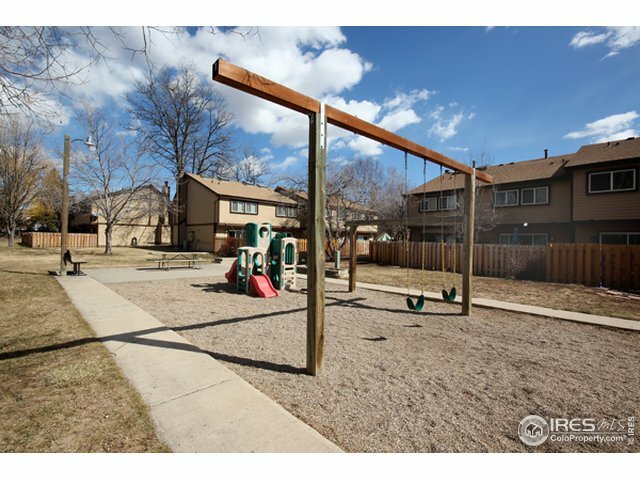 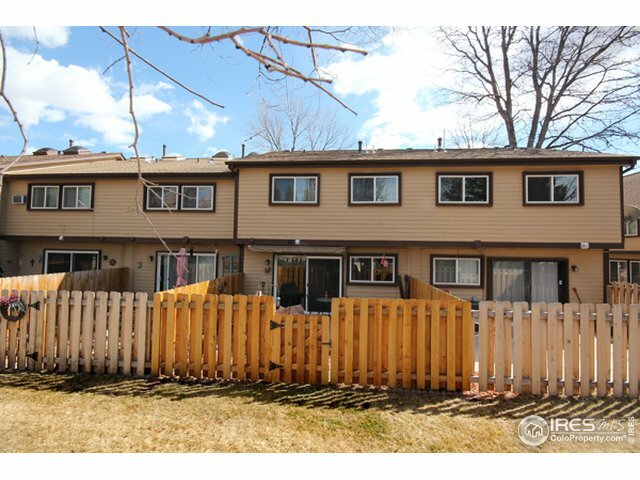 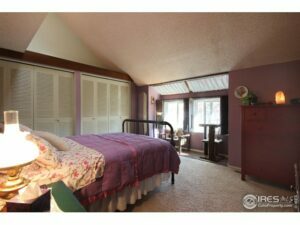 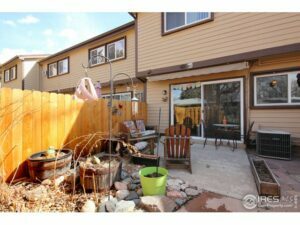 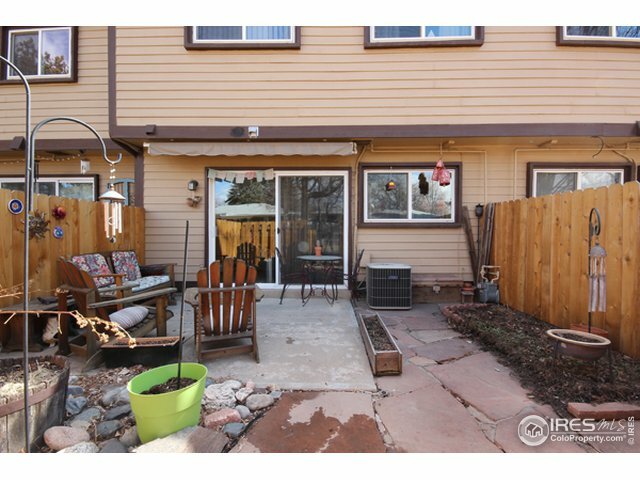 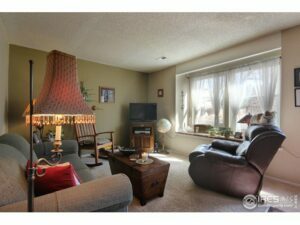 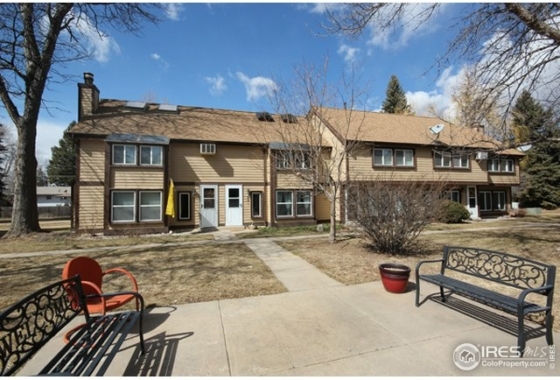 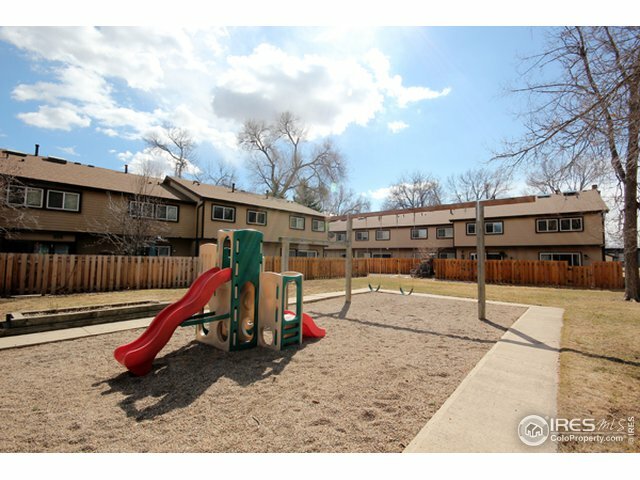 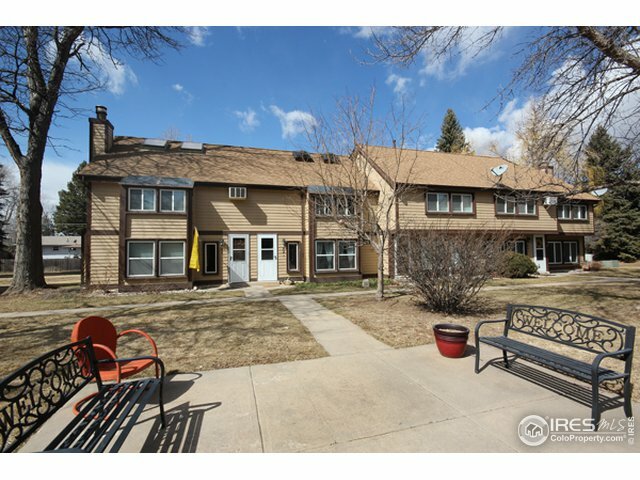 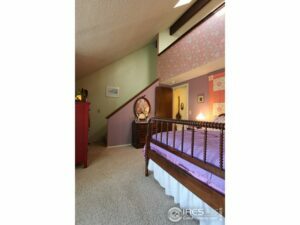 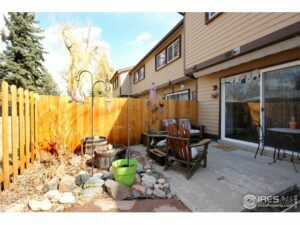 Wonderful opportunity to own this stunning townhome in a great Loveland location! 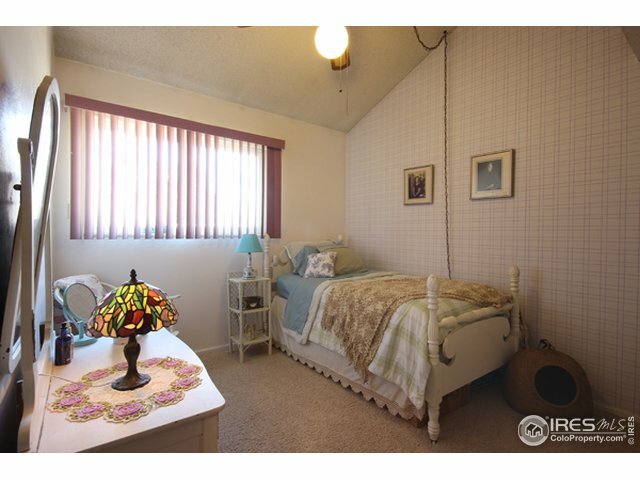 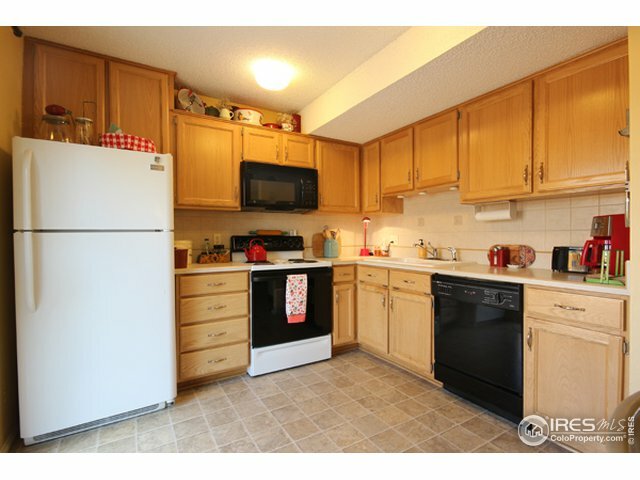 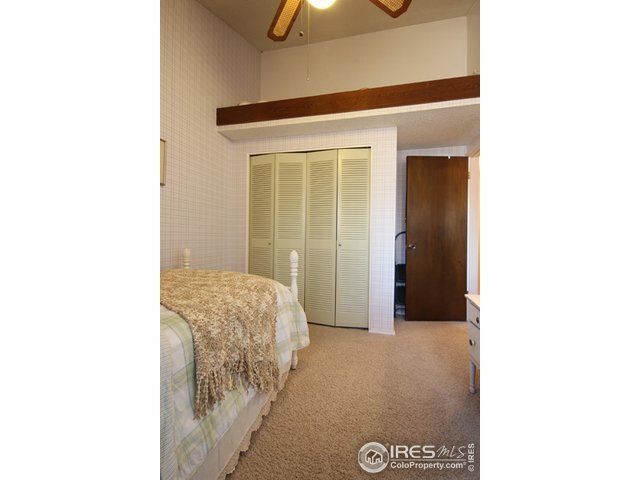 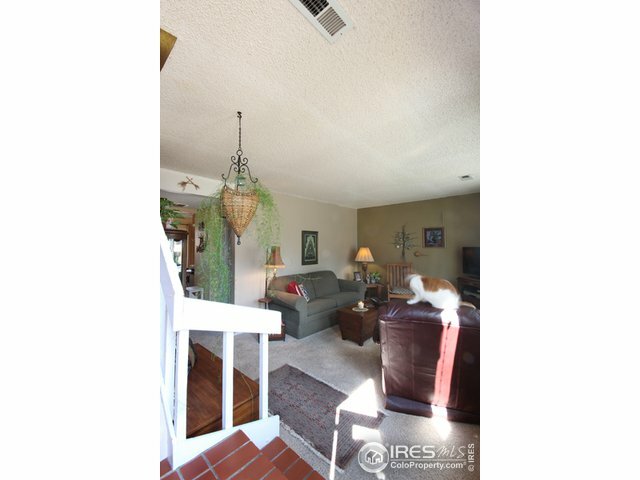 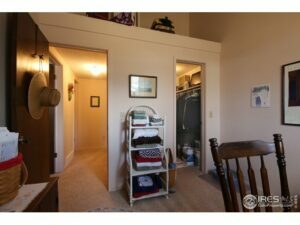 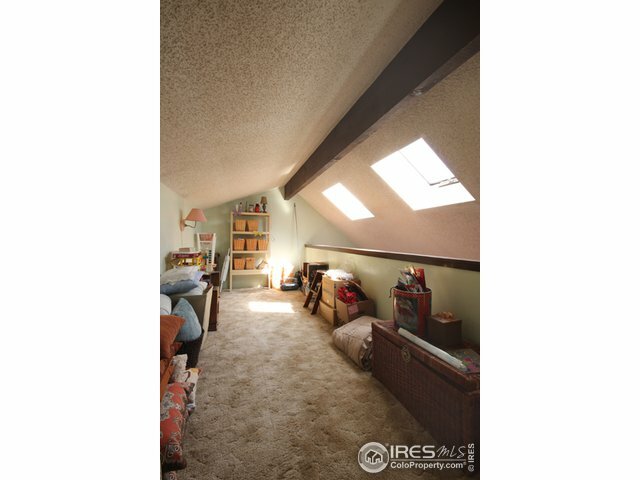 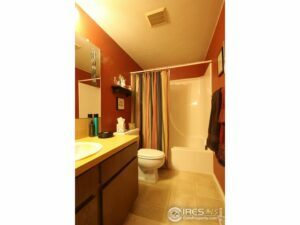 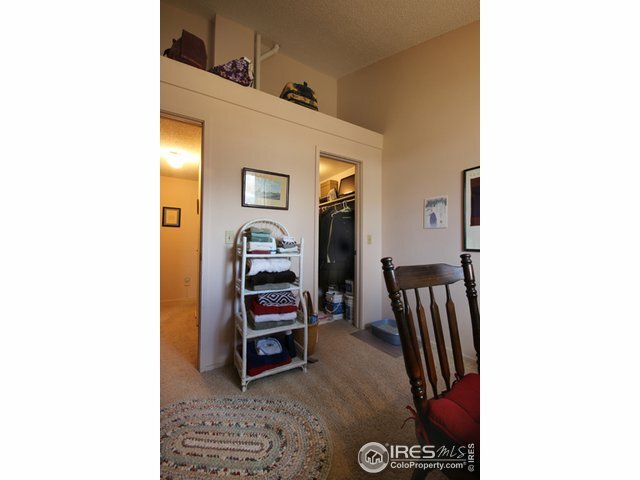 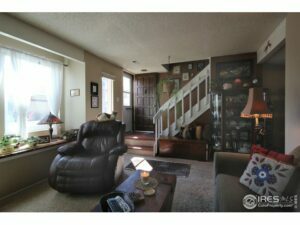 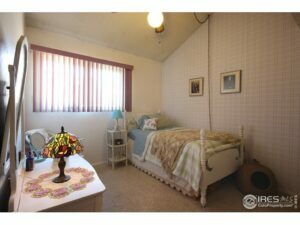 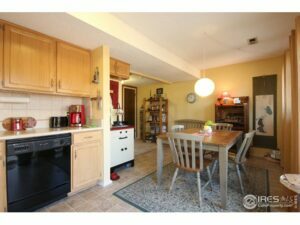 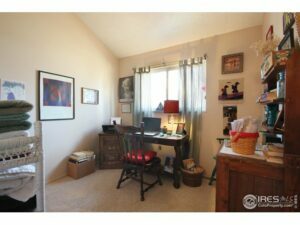 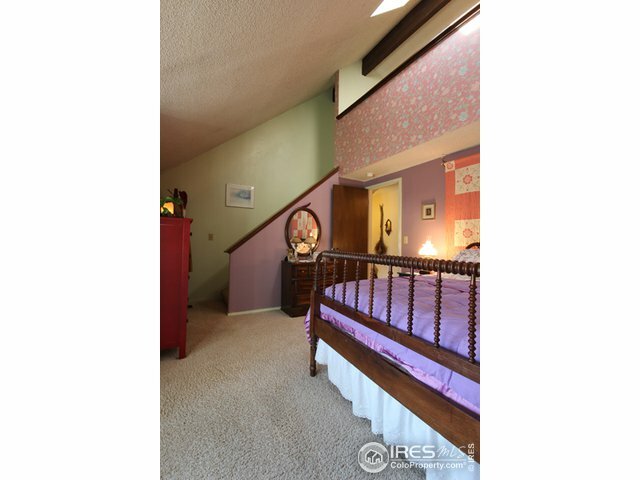 3 bedrooms, 2 baths and loft space allows for spacious living. 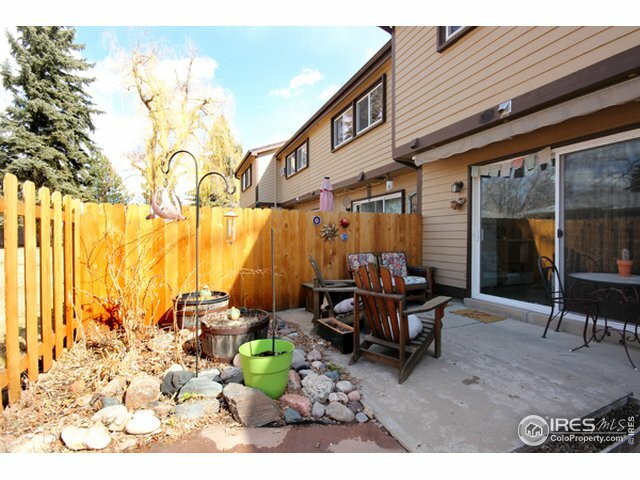 Fenced backyard space is private, and opens up to greenbelt space behind with community garden plot. 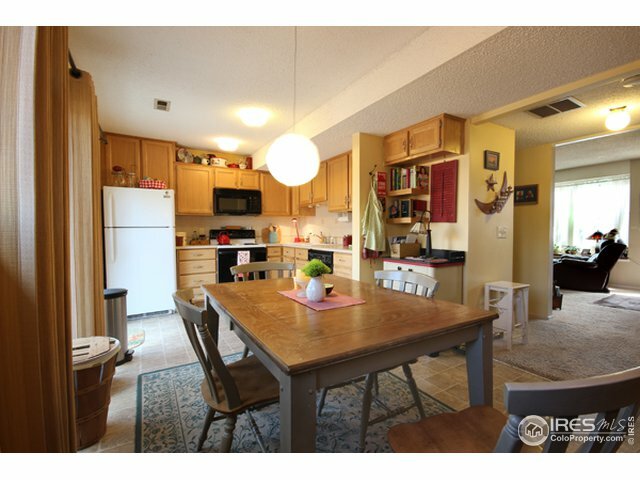 Living room has large window-seat, and the kitchen/dining area is light-filled, warm and inviting. 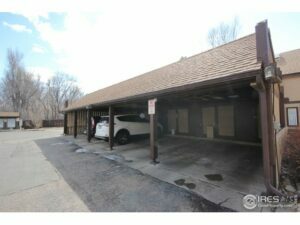 Beautiful courtyard in front, and the covered carport has locked storage. Lovely spot to call home!